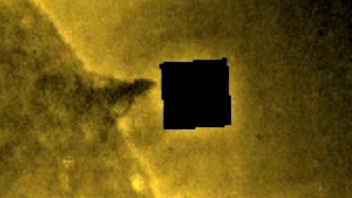 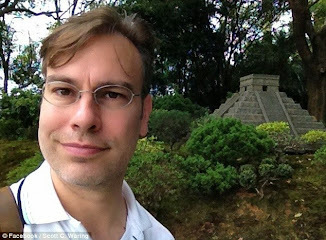 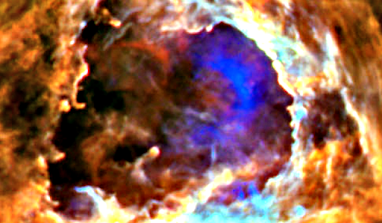 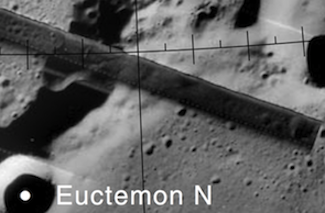 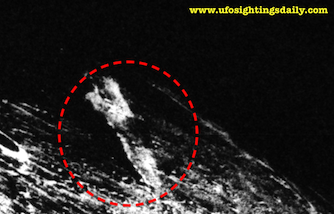 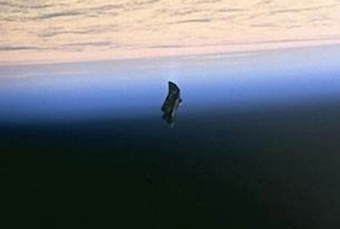 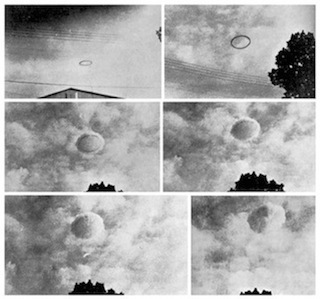 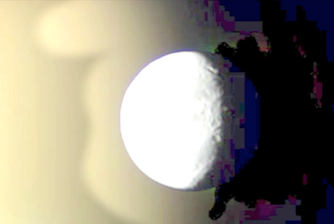 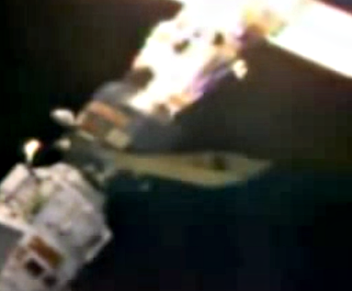 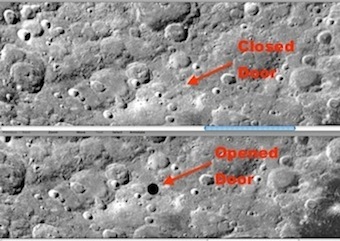 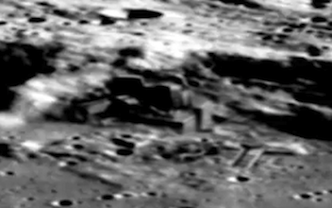 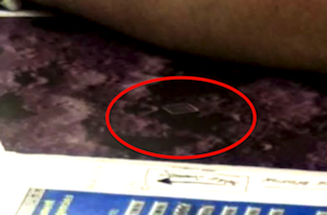 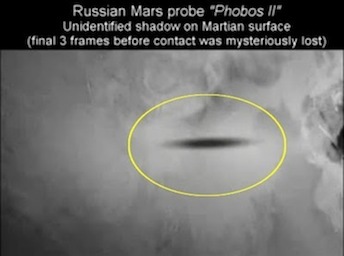 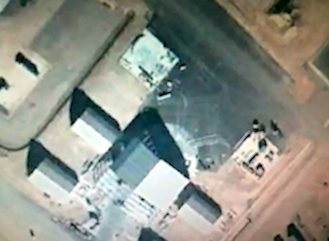 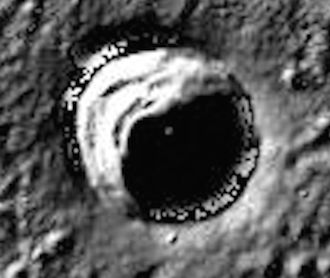 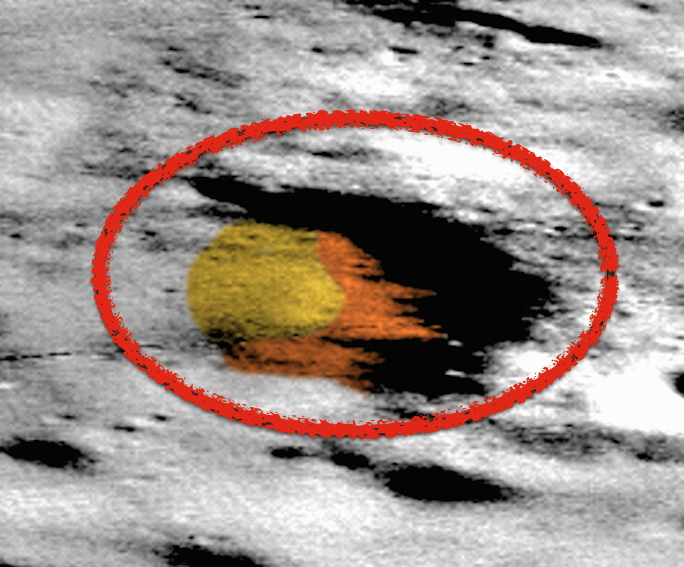 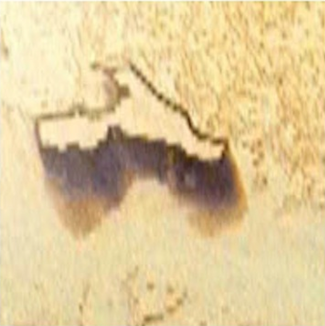 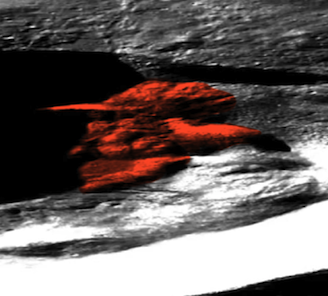 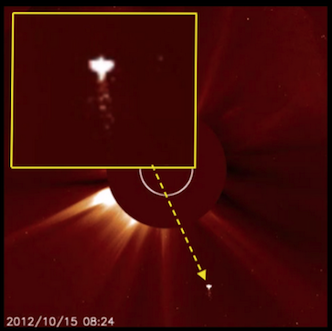 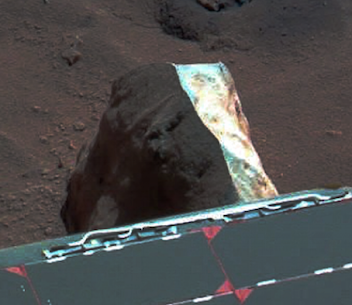 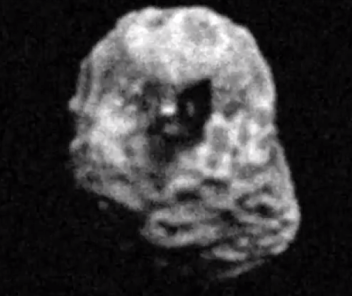 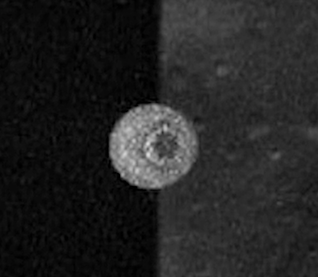 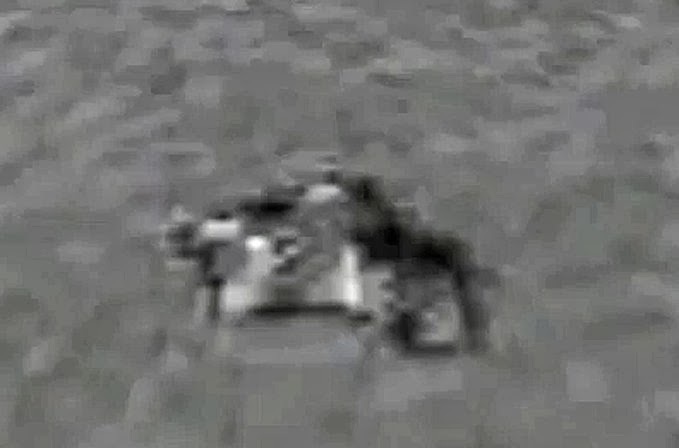 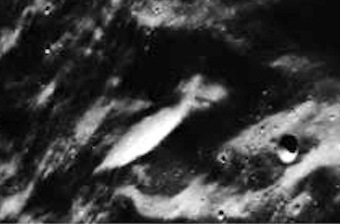 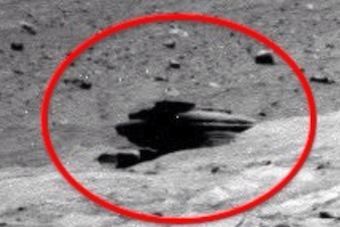 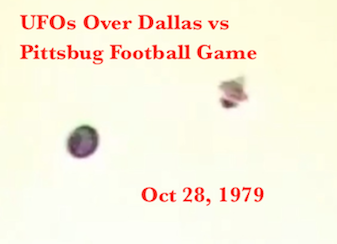 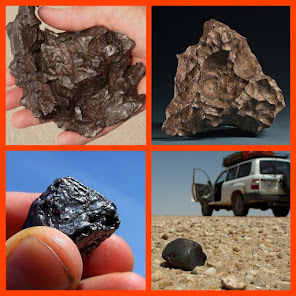 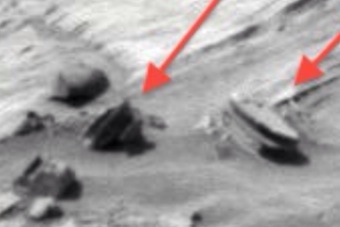 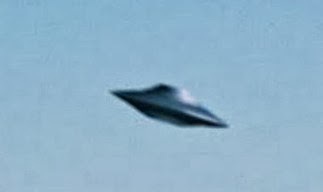 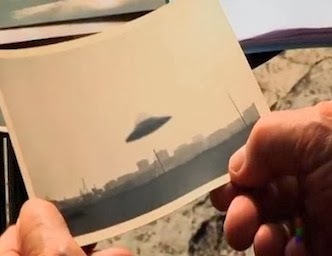 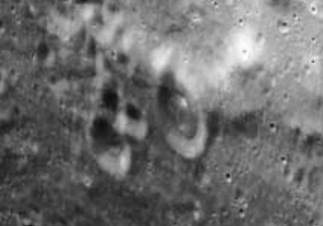 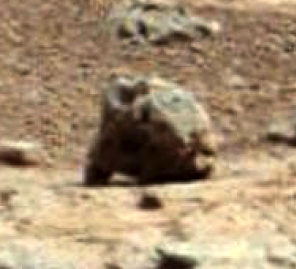 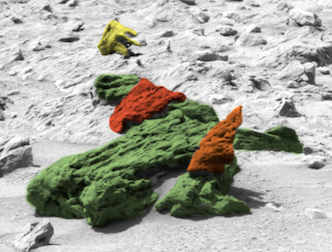 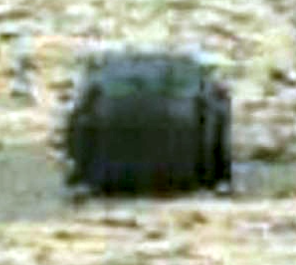 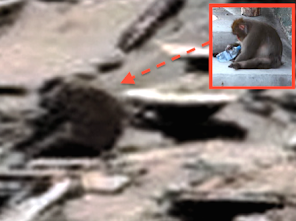 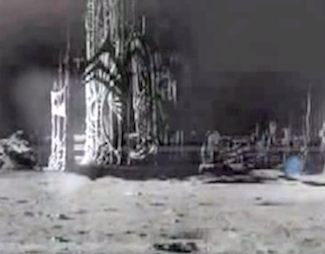 UFO SIGHTINGS DAILY: Updated Fallen King Post With News Objects Found, Sept 2015, UFO Sighting News. 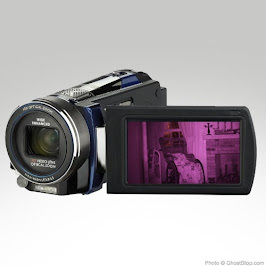 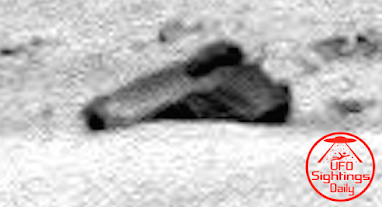 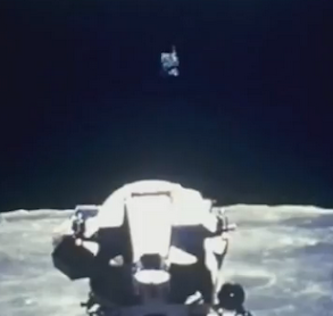 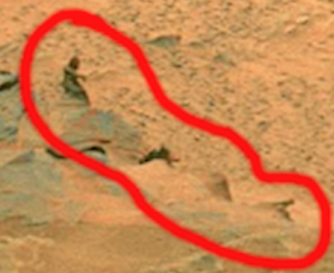 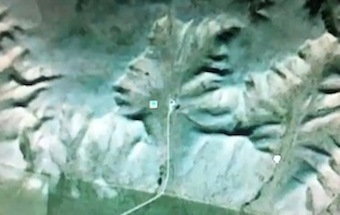 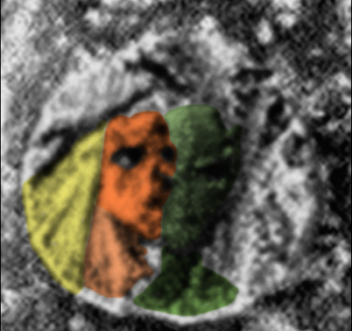 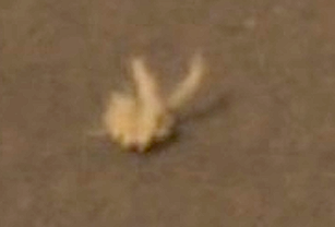 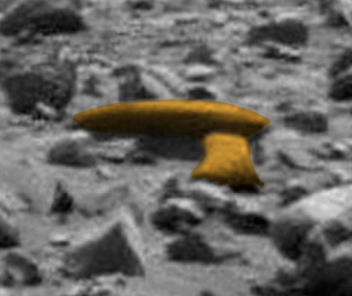 Updated Fallen King Post With News Objects Found, Sept 2015, UFO Sighting News. 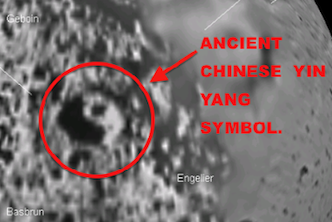 Guys, I updated the post as promised with some of the things I found. 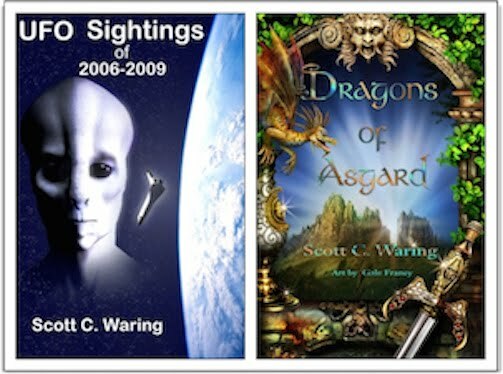 So far I have eight new items found with two views of each for you. 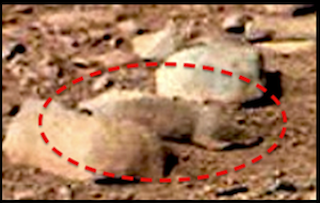 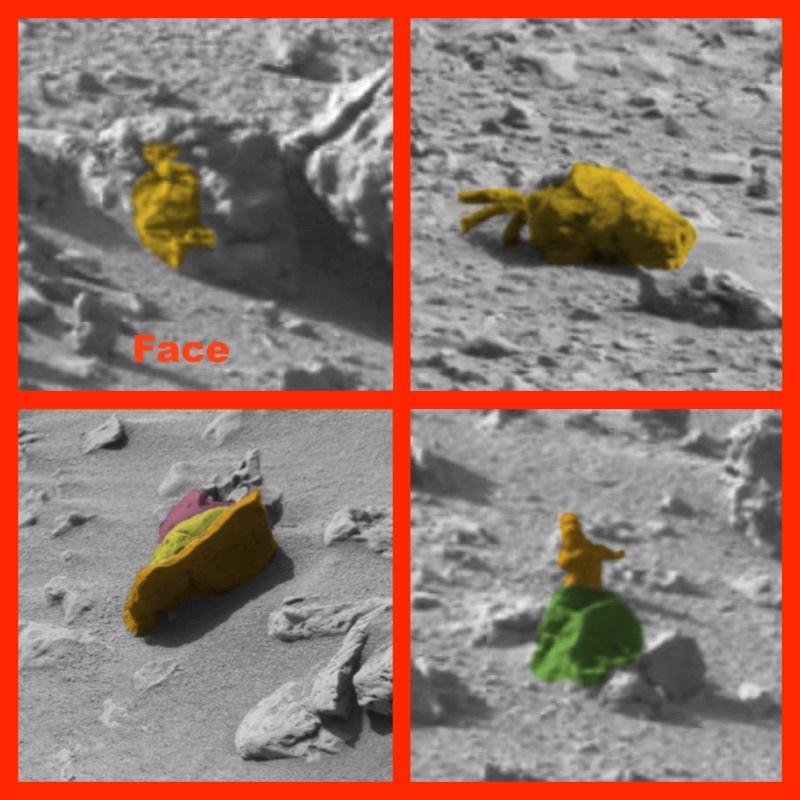 Items of interest...a giant hermit crab behind the fallen king, alien foot with sandal still on it, faces, tiny woman and much more. 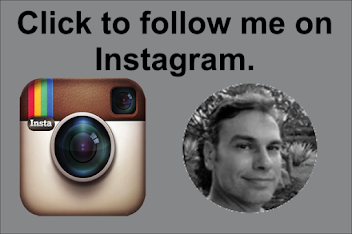 They are at the bottom of the post, and I will update it daily with 4 more every day until I have about 50+.